Potatoes and chorizo take me way back. 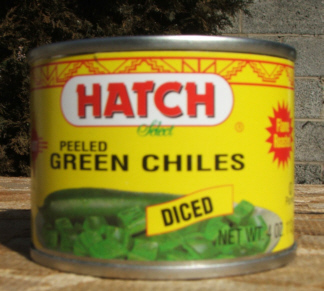 This is something I remember eating a lot as a kid. 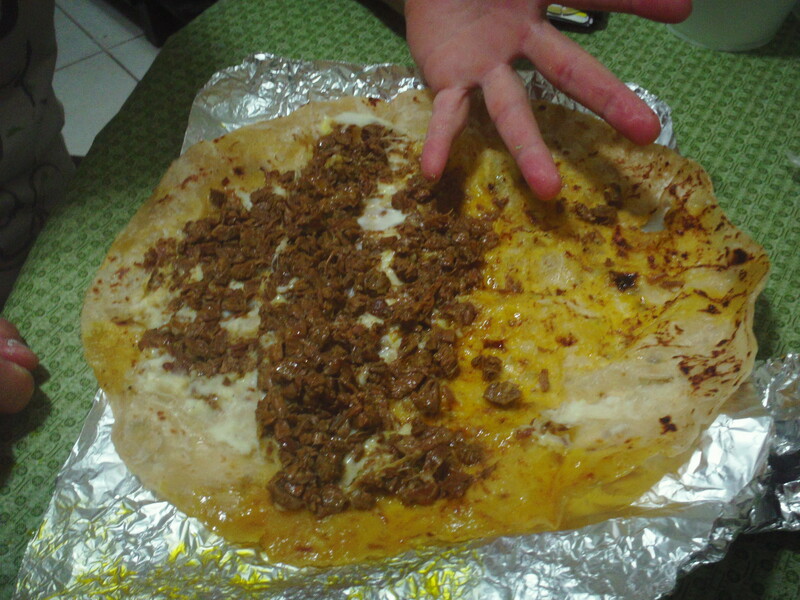 Chorizo and egg. Chorizo and bean. I have found that chorizo is versatile. I have even made it with chicken. Here is a healthy alternative using soyrizo. Make it for your family with out telling them it’s not the real deal to get honest reactions. Some people hear the word soy and gag. People, it’s really not that bad. In fact it’s good for you. Coat the bottom of a skillet with vegetable oil and heat over medium heat. Add potatoes and season how you like, cover and let cook stirring frequently so they won’t stick to the pan. I like to my potatoes nice and toasty. It will take about 15 minutes or less for the potatoes to cook. 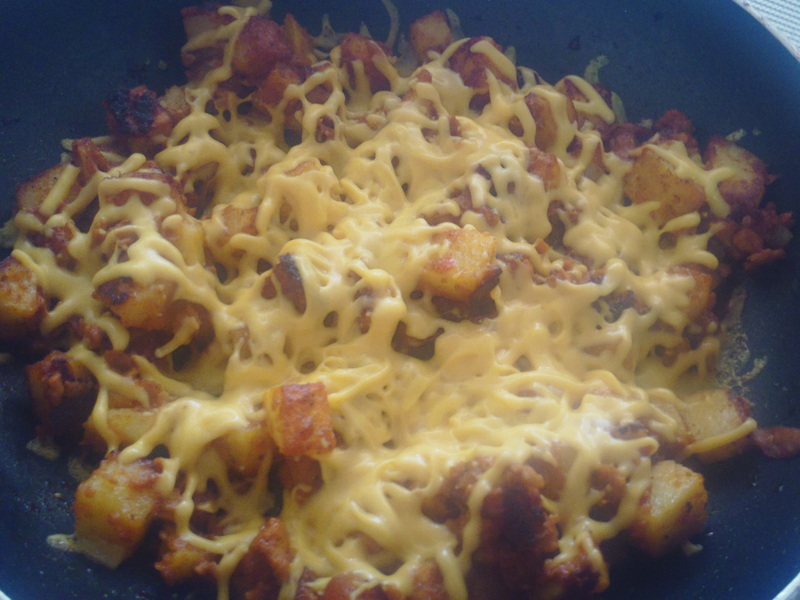 Half way through the cooking process add your soyrizo mixing well with the potatoes. 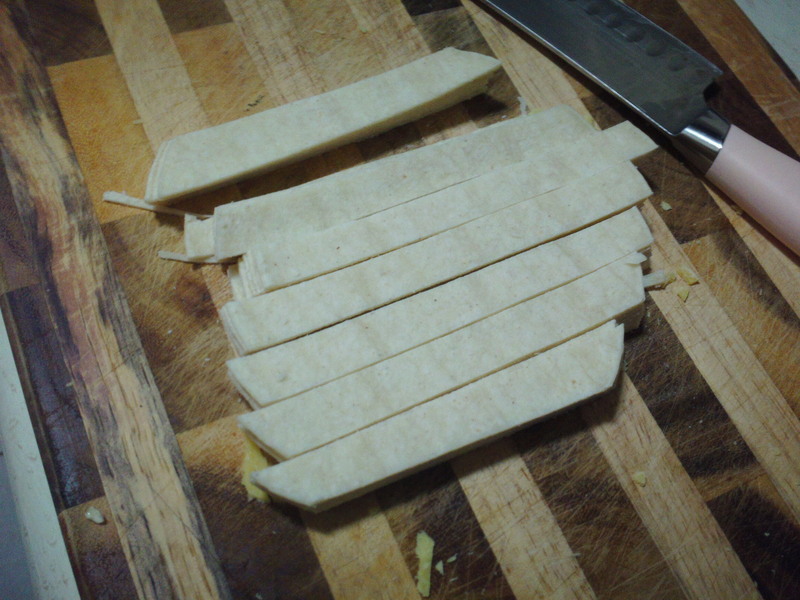 Once the potatoes are done add rice shreds and cover letting the shreds melt. 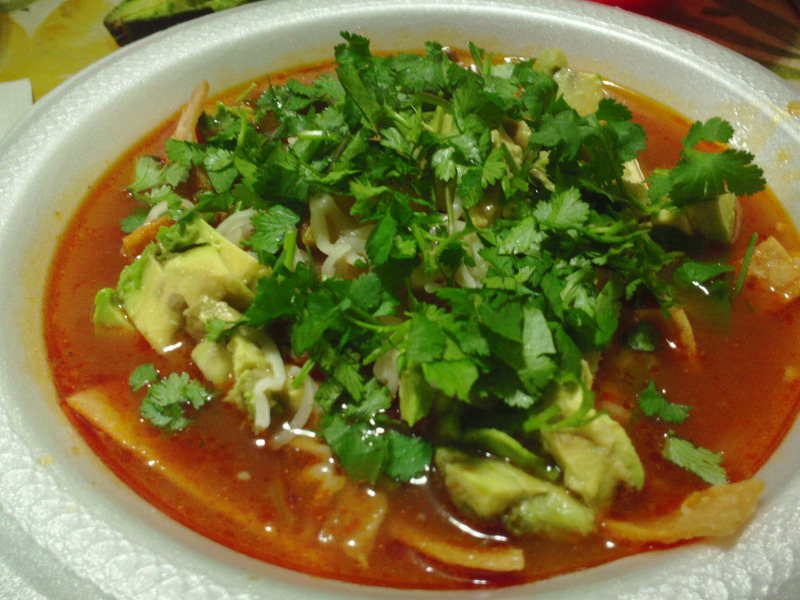 Serve with a side of fresh tomatoes, avocado slices and warm tortillas. 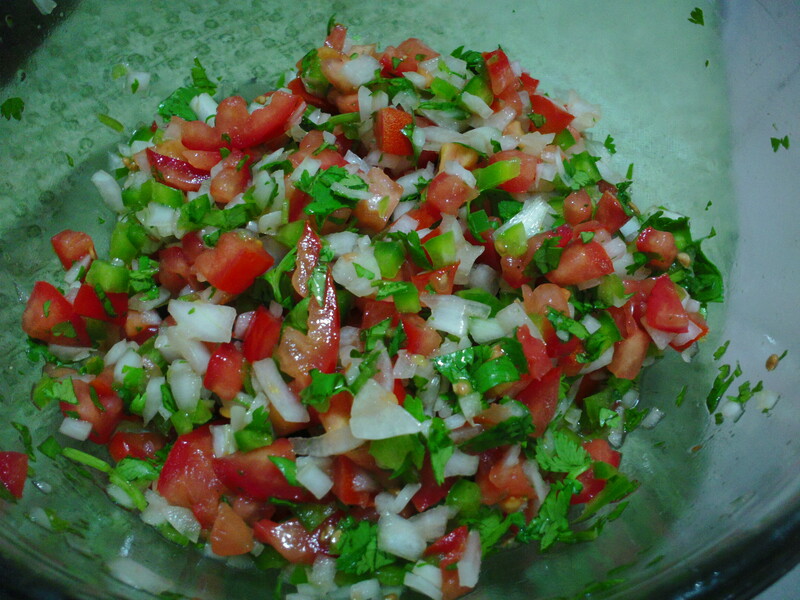 Pico de Gallo is the best fresh tasting salsa to add to any summer meal. It goes great with just about anything. 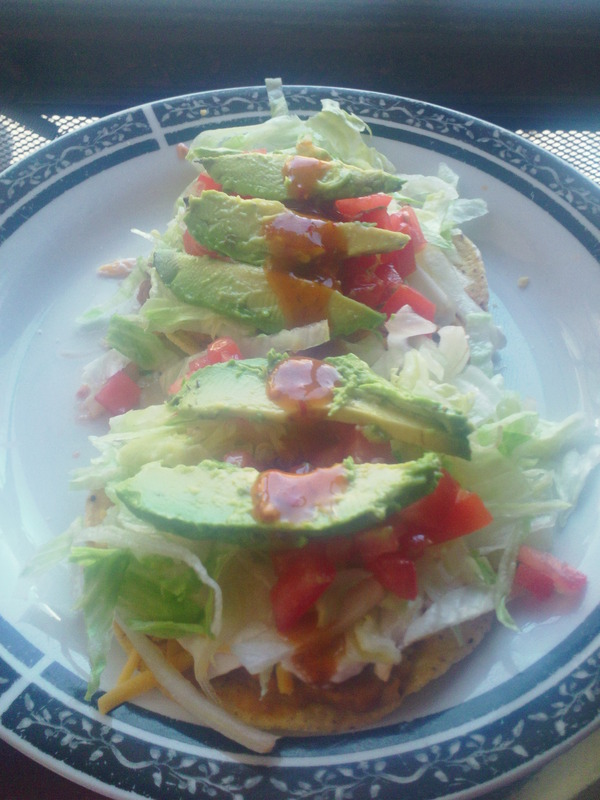 Eggs, tacos, hamburgers, hot dogs, nachos…the possibilities are endless and it is super simple to make. The measurements of the ingredients solely depend on your taste. I personally like a little more onion than tomato. One of Esposo’s tias makes her’s with tons of tomatoes, a little bit of onion and a tiny bit of jalapeño. 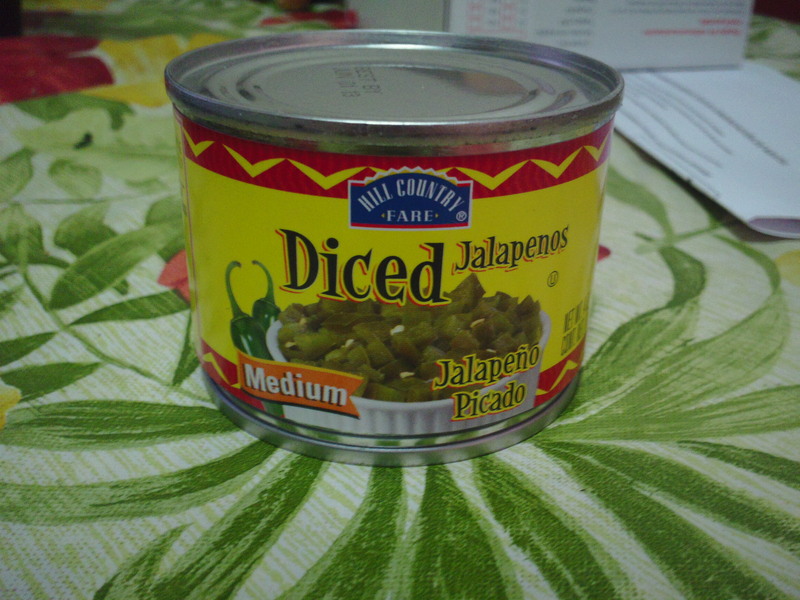 My grandmother uses serrano chiles and leaves the seeds for heat. It’s all up to you. Here is how I like to make mine. Toss all ingredients into a bowl and mix well. That easy! You could also add chopped avocado,mango or cucumber. 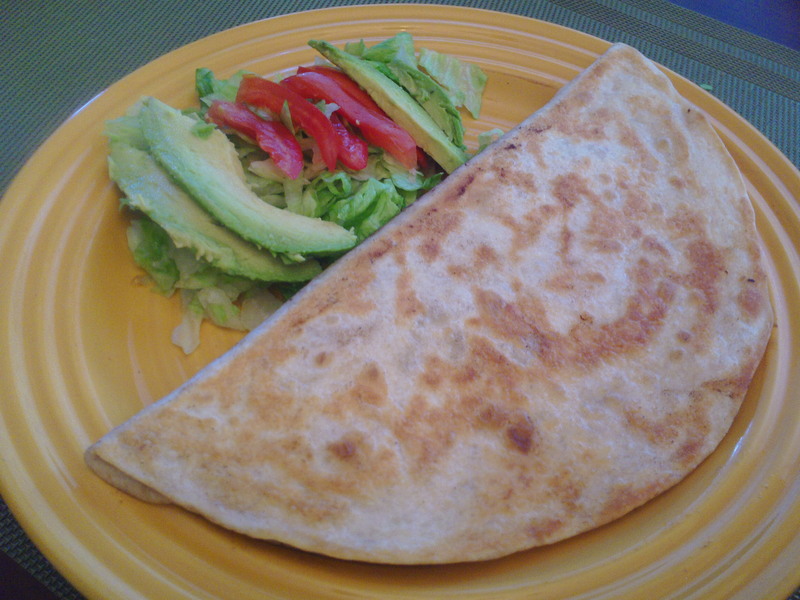 If you are prepping this a head of time wait to add the avocados just before serving. Adjust seasonings. 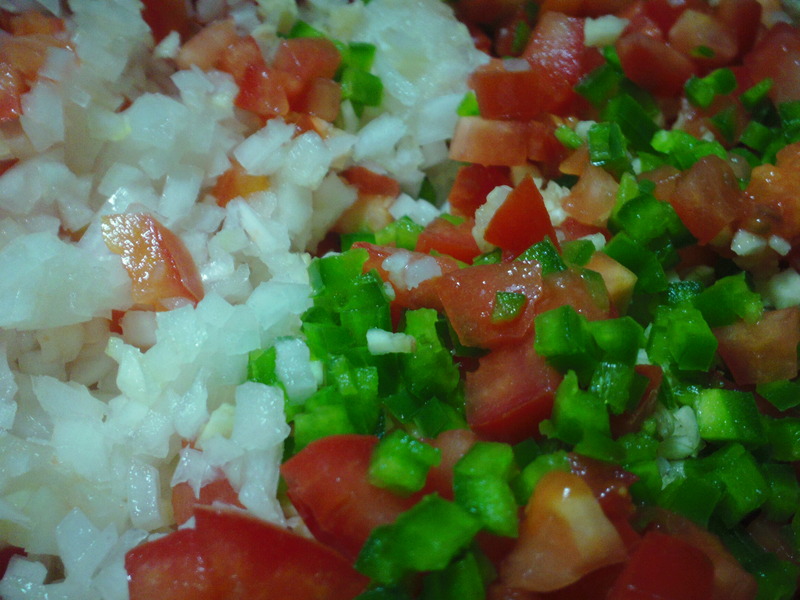 Ever wondered why it’s called pico de gallo, click here to find out. This creamy salsa is delicious and goes great on just about anything from chicken to hot dogs. Try it out and let me know what you think. *You can peel the skin off of the roasted jalapeños if you’d like. However, I think leaving the skin on adds a lot more flavor and so I like to keep it on.